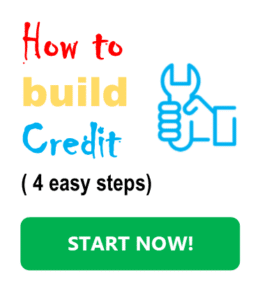 If you ever reviewed your credit report using Credit Karma, Wallet Hub, Nerd Wallet, etc., you may have noticed that they all break down your credit history based on an average age of credit history from all your trade lines together. For example, if you have a credit card that is 10 years old, another credit card which is 3 years old, and a mortgage which is 4 years old, then Credit Karma will have your age of history at 5 years and 6 months. Why? The reason is, because this is the average age of all your trade lines together. Based on this, opening a new credit card is bad for your credit score, since your average age of credit history will go down. Please note, I am not saying that opening a new credit card does not affect your credit at all. Yes, I do agree that opening a new trade line will have an effect on your credit score, just not for the above mentioned reason. 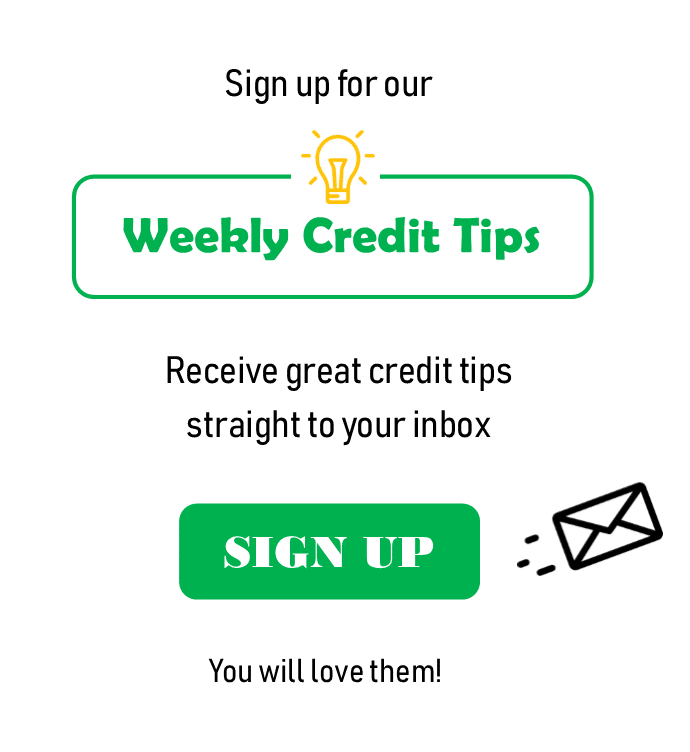 For more on this, please read my post: Will Opening a New Credit Card Affect My Credit Score. Before I tell you my case study, I want to disclose that when it comes to credit, it is very hard to compare apples to apples. Of course, there may be other factors as for why this client that I will be writing about may have had a different experience than other consumers. With that said, I still feel that this case study proves to some extent that the avenge age of history is not the accurate way that scoring models calculate the scores. 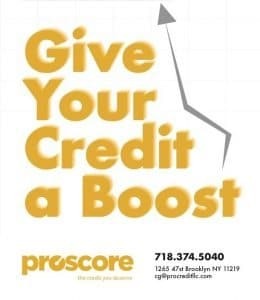 I recently had a client that was applying for a mortgage but his credit report was too thin of a file. He only had one credit card, but it was open for 25 years. In order to get approved for the mortgage he needed me to help him add more trade lines. One was just not enough. I advised him to do piggybacking credit, which means getting added to someone else’s account as an AU. By doing this, he’ll be adding a trade line to his credit report. We went ahead and we added the client to an account that was 2.9 years old. If the theory of average age of credit would be correct then his credit score should have gone down. Right? Since now his average age of credit when down from 25 years to 14 years. But actually his credit went up!! hahaha! u made me laugh with that last one!